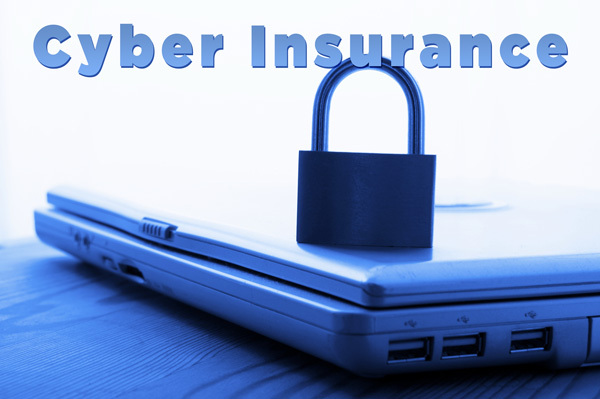 Cyber Crime is on the rise and Cyber Liability Insurance is more important than ever in Pennsylvania. Here are 3 case studies where cyber insurance is recommended. A manufacturer with 50 employees and @ $10M in annual revenue, leased a copy machine over a two-year period. During that timeframe, the company made copies of proprietary client information and its employees’ personally identiﬁable information, including driver’s license numbers and social security cards. After the lease expired, the manufacturer returned the machine to the leasing company through an intermediary company. Prior to making its way back to the leasing company, a rogue employee at the intermediary ﬁrm accessed the machine’s data for nefarious purposes. The manufacturer incurred $75K in expenses in connection with a forensic investigation, notiﬁcation, identity monitoring, restoration services and independent counsel fees. It also incurred approximately $100,000 in legal defense costs and $275K in indemnity associated with the theft and sale of proprietary client information. Hackers installed a malicious software program into a high-end resort’s credit card processing system from a remote source, hitting the resort’s point-of-sale processing system where credit cards are swiped for purchases. One victim’s credit history was damaged as a result of purchases made from the victim’s stolen credit card, resulting in, among other things, being turned down for a mortgage he had applied for. After suffering the consequences for more than a year, the victim brought a lawsuit against the resort, seeking $750K in damages, including emotional distress. RESOLUTION: In addition to paying overall costs of more than $4 million to recover from the security breach, the resort settled with the plaintiff for more than $300K. A criminal organization connected skimming devices to a local retail chain’s payment card systems at a variety of locations. This permitted unauthorized access to the credit and debit card information of 15,000 customers over a three-year period. The retail chain spent $850K performing forensics, engaging counsel for compliance assessment and providing notiﬁcation and call center services to its customers. It also spent $900K reimbursing a variety of banks for costs associated with card cancellations and re-issuance charges. Lastly, it spent $75K in defense costs responding to a regulatory inquiry and $250K in ﬁnes.